Your destination for TAG Heuer watch reviews, information and buying guides. We hope that by sharing our passion for all things horology we can help you through the process of buying luxury TAG Heuer watches. TAG Heuer watches are behind some of the greatest innovations in watch history and have consequently created an unmissable collection of timepieces. 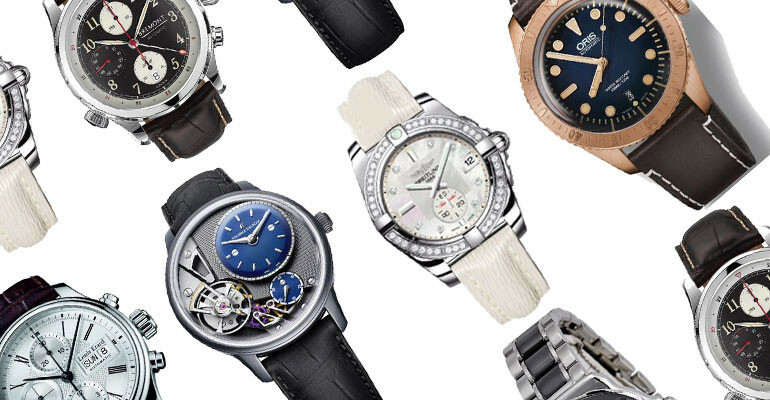 They are the brand that was behind the invention of the first oscillating pinion, the first stopwatch accurate to 1/100th of a second and they were also the first Swiss watchmaker in space. 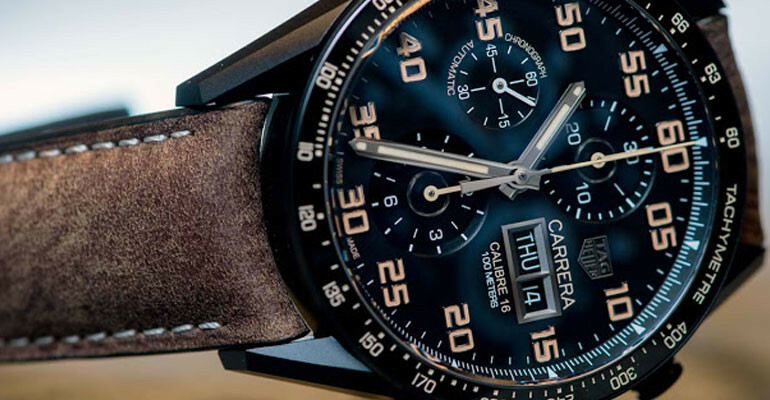 Today they continue to shock and amaze with their releases like the TAG Heuer Carrera collection and their TAG Heuer Connected watch. We review each of these models and more in our TAG Heuer watch reviews.